When will be Alias next episode air date? Is Alias renewed or cancelled? Where to countdown Alias air dates? Is Alias worth watching? Sydney must beat arch-nemesis Anna Espinosa to the punch when a mysterious chip found planted in Renee is tied to Vaughn. Meanwhile, Sloane struggles with ghostly visions while working for Prophet Five. Sydney must stay undercover and partner with Sark to track down Rambaldi's final clue before Prophet Five finds it. Meanwhile, Vaughn sees daughter Isabelle for the first time, and Rachel discovers Tom's secret. Sloane takes Marshall and Rachel hostage in order to discover a crucial clue to Rambaldi's ultimate endgame, as Sydney, Vaughn and APO race to stop him. Sydney and Jack must find a way to keep Sloane and Irina from putting their deadly plan into action. 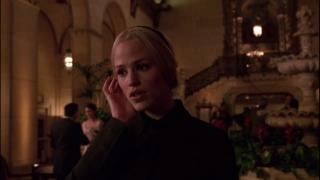 Alias next episode air date provides TVMaze for you. 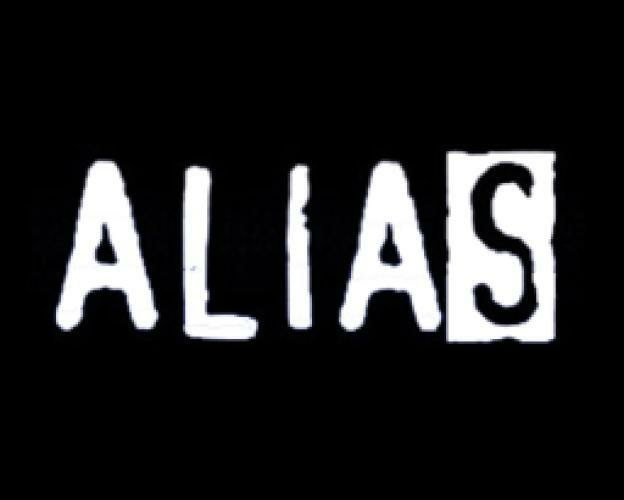 EpisoDate.com is your TV show guide to Countdown Alias Episode Air Dates and to stay in touch with Alias next episode Air Date and your others favorite TV Shows. Add the shows you like to a "Watchlist" and let the site take it from there.